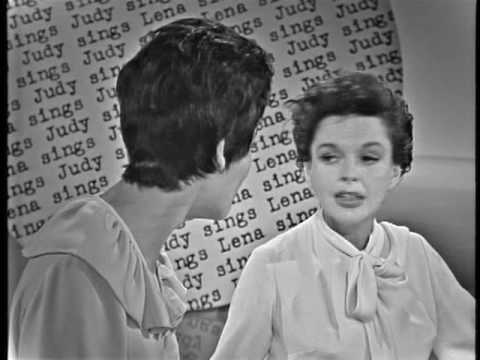 The Judy Garland Show # 18. You are so right. Where is this kind of entertainment today? I want class back. The studio system knew how to make stars! This is the reason Hollywood today has lackluster actors. They don't know how to truly entertain an audience. These two great women have true and raw talent! We'll never see the likes of them again. One of my favorite youtube videos! Martha and Judy are fantastic! DAMN call me ignorant but I never knew Martha Raye had a voice like that…next thing I'll find out is Ruth Gordon was a prima ballerina…see, just when you think you know some things about Hollywood history, at 40yo you learn something else…now I have to watch Martha Raye singing in a few more videos!!!! Wow, I didn't know Martha Raye was such a good singer. 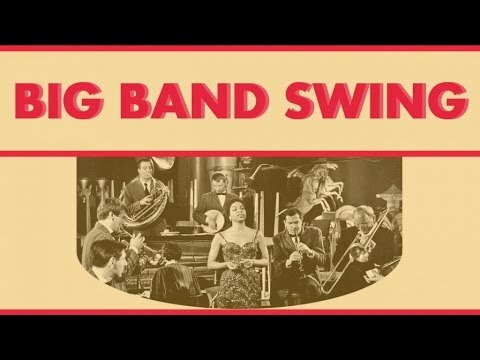 Looked up her bio and she was a big band singer at the beginning of her career. Great entertainers! I'm a newcomer to Martha Raye to a degree, Judy and Martha had chops, and the pit band, as usual is killin', wicked hard. Is it sacrilegious to say that I never found Martha Raye funny? I did, however think she was a very fine, underrated singer. so,we all have to guess when this was recorded???….. Real show business, real talent, real vocal musicians. 2:18 … Must be the biggest mouth I've ever seen, lol! What does she say at 5:36 ? I LOVE JUDY GARLAND I HAVE A WIZARD OF OZ COLLECTION …..AND I LOVE THE BUGALOOS WHIC MARTHA RAYE STARRED AS BENITA BAZZAAR !!!!!! Just imagine these two wonderful performers doing a crazy, knock 'em out rendition of We'll Always Be Bosom Buddies from Mame. For once in a duet, I am not looking at Judy! Howard Stern brought me here. Martha Raye was such a great performer.